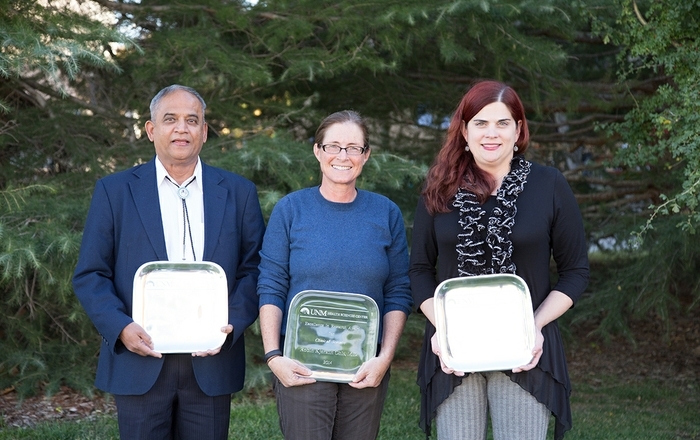 Four UNM Health Sciences Center (HSC) faculty members have been recognized by their peers for their research achievements. 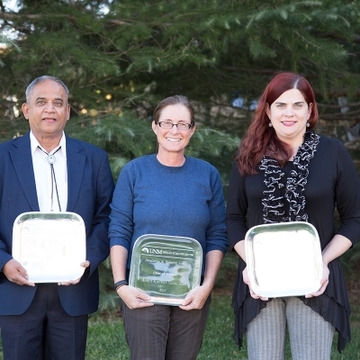 Robin Ohls, MD, Vallebh Shah, PhD, Laurie Hudson, PhD and Ellen Beswick, PhD all received the Excellence in Research Award, handed out for the sixth year during the HSC's annual Research Day on Oct. 30. The awards "seek to recognize researchers for their impressive scientific achievements, their passion for intellectual inquiry and their ethic of service to our community," according to Richard Larson, MD, PhD, executive vice chancellor and vice chancellor for research at the UNM Health Sciences Center. 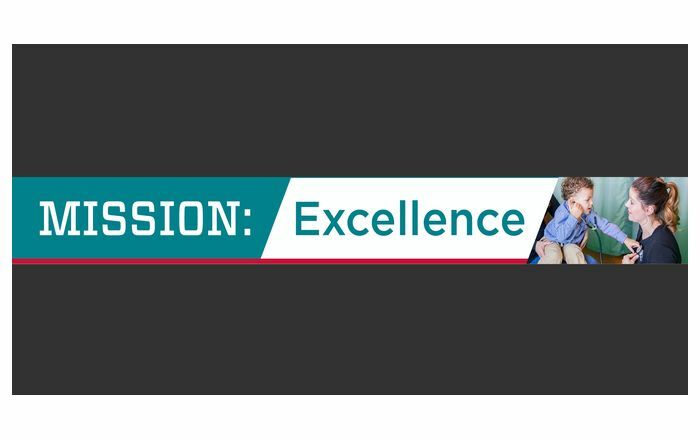 "Their work informs and enriches both our educational mission and the clinical care we provide to the community,” he said. Winners are nominated by their peers and selected by a faculty committee in a rigorous review process. The awards are presented in four categories: basic science, clinical science, population science and junior faculty. Ohls is a professor in the UNM Department of Pediatrics Division of Neonatology and is director of neonatal research. She received the award for excellence in clinical and translational research in neonatal medicine. “Not only is she an excellent physician scientist but also generously contributes to the research of others, giving her time and energy to teach, encourage, support and mentor those starting their research careers,” Alberta Kong, MD, wrote her nomination letter for Ohls. Kong is an associate professor in the Department of Pediatrics and Family Practice. Shah received the award for Population Science Research for his career in working with the Zuni community and Zuni Kidney Project. His research has been disseminated into 47 peer-reviewed articles. “Dr. Shah’s commitment to the success of the Zuni Health Initiative has become his own personal goal. He continues to drive two-and-a-half hours one way weekly to help members of the Zuni Pueblo conduct exercise programs for young people and training on diabetes management,” said Karlett J. Parra, PhD, chair of the UNM Department of Biochemistry and Molecular Biology. 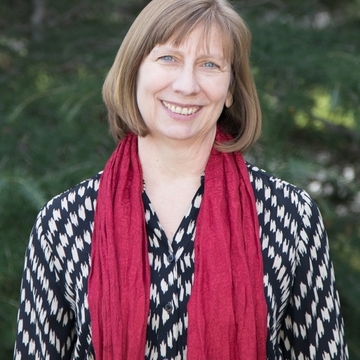 In nominating Hudson, Pamela R. Hall, PhD, assistant professor in the UNM College of Pharmacy's Department of Pharmaceutical Sciences, cited Hudson's research on tumor biology and therapeutics for ovarian cancer, as well as signaling mechanisms governing wound repair and cancer, and mechanisms of environmental metal toxicity. Hall also recognized Hudson's long list of peer-reviewed articles and her mentoring and collaboration efforts. 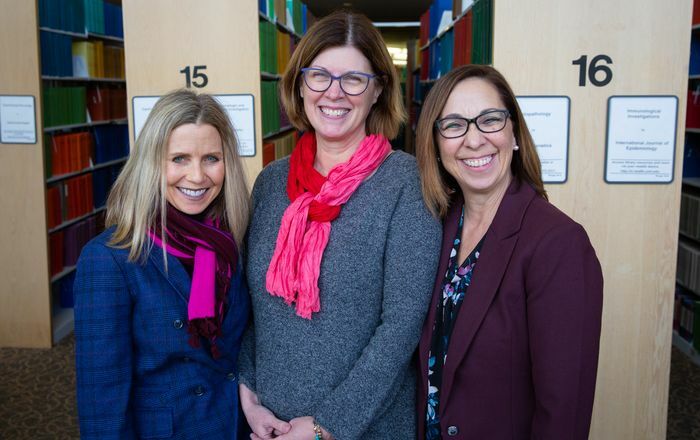 “The fact that Dr. Hudson’s expertise is sought out for these many and varied roles highlight the recognition of her contributions by her scientific peers and the value placed on her expert opinion,” wrote Hall. Hudson is a UNM Regents Professor and professor in the UNM College of Pharmacy. “Ellen Beswick displays the professional and personal qualities that are important for the HSC’s present and future goals. 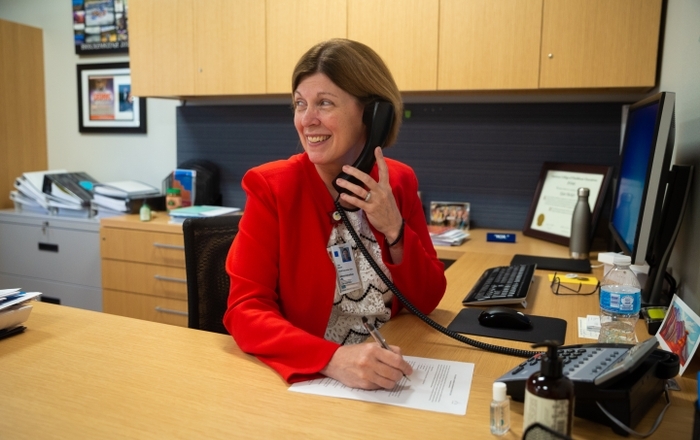 She is an outstanding junior faculty member who will continue to make significant contributions to her field,” wrote Laurie G. Hudson, PhD, a professor in the UNM College of Pharmacy. Beswick is an assistant professor in the UNM Department of Molecular Genetics and Microbiology and a former Clinical and Translational Science Center Scholar. Hudson cited her research in gastrointestinal cancers with a particular emphasis on the role of inflammation in gastric cancer. “Their work has made a tangible difference in the lives of our patients," Larson said of the four award winners. "Every day, they are advancing knowledge, transforming our basic understanding of the causes of disease and disability and crafting the keys toward a cure."